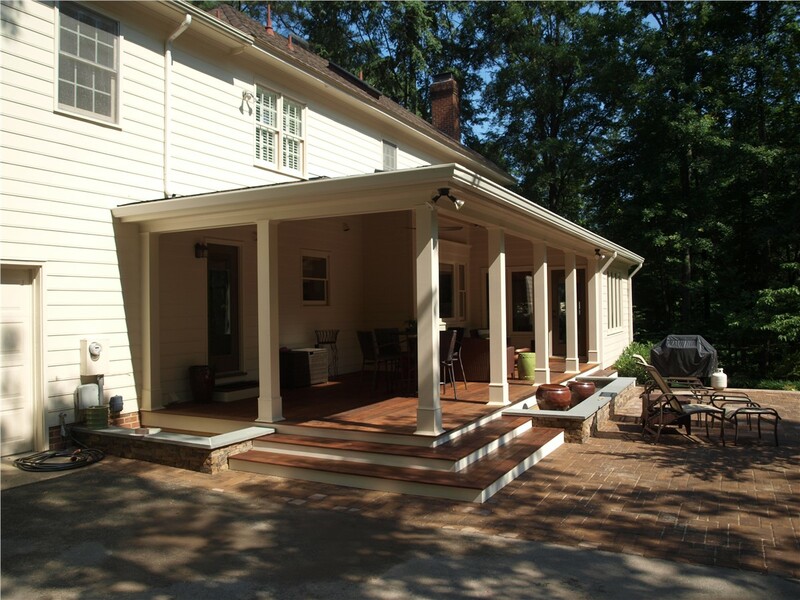 Located in the Piedmont of Virginia, Hanover Country features many beautiful old homes throughout the several unincorporated communities it encompasses. At Classic Construction, we’ve always felt privileged to work on these marvelous structures, updating them with custom interior and exterior renovations. 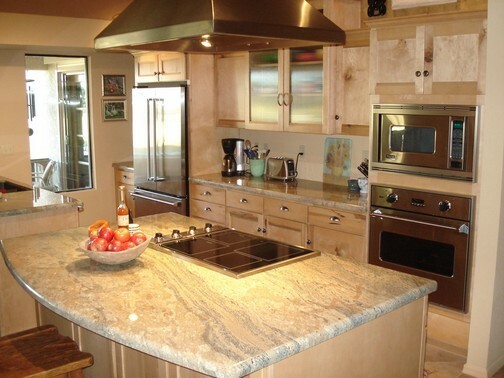 Our Hanover County remodelers are among the best in the industry, completing each job with unparalleled efficiency. As a long-standing BBB-accredited business, we prioritize your satisfaction, keeping you informed and guiding your through the process from beginning to end. 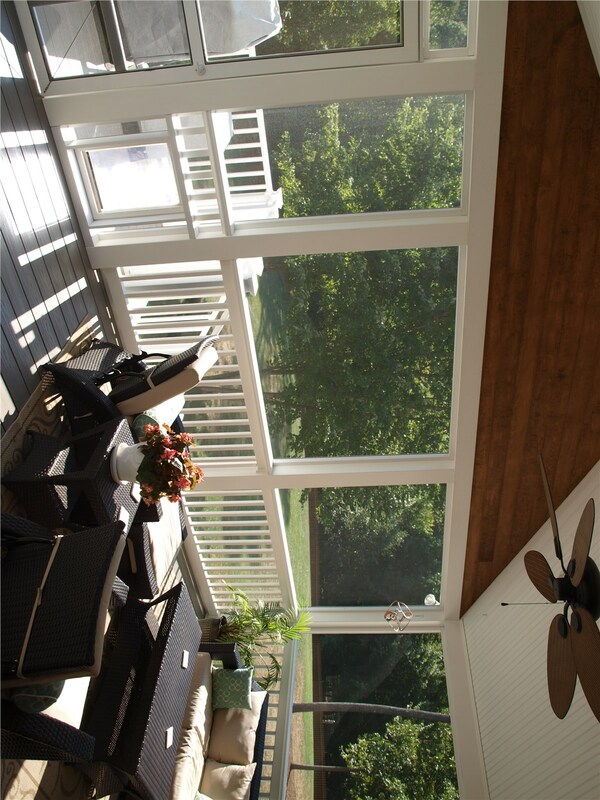 Hanover County Sunrooms: Our sunrooms are designed to remain comfortable through all weather conditions so you can enjoy nature all year round. Hanover County Conservatories: Let the light flood in by adding an all-glass conservatory as a home addition or a free-standing greenhouse. Hanover County Screen Rooms: Enclose your porch or patio with a custom screen room for extended use of your seasonal outdoor room. 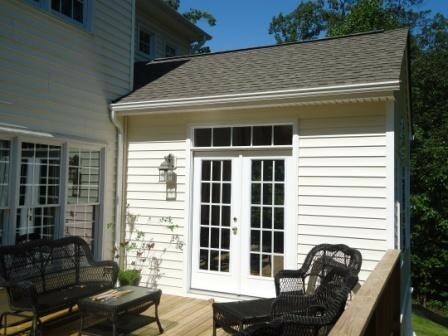 Hanover County Siding: Using top-of-the-line vinyl siding and fiber cement boards, we’ll effectively upgrade your home’s insulation and aesthetics. Hanover County Windows: Protect you house from chilly drafts with energy-efficient replacement windows – professionally installed. 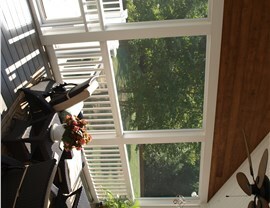 Hanover County Decks: Step right out onto your new deck and entertain guests outside from spring through fall. 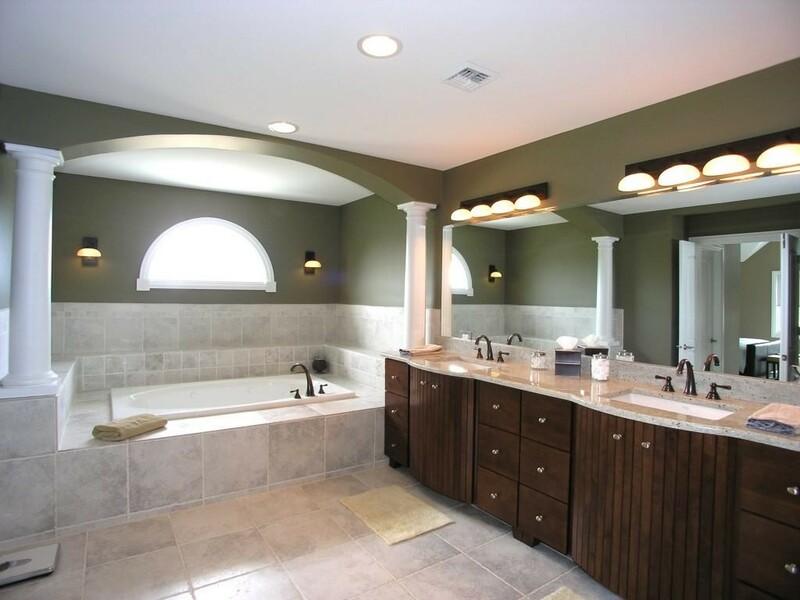 Hanover County Kitchen Remodeling: Make bath time and cooking enjoyable again by having our Hanover County remodelers update your kitchen. 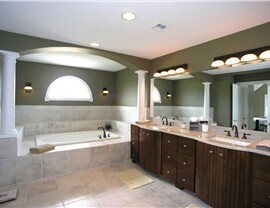 Hanover County Bathroom Remodeling: Imagine a more functional, family-friendly bathroom or a spa-like master bath. We can turn both dreams into reality. Hanover County Home Additions: Need to add some more space in your house? 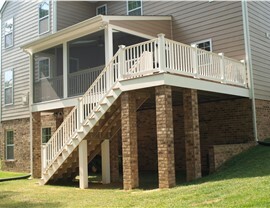 Consider building up or out with a second floor addition or bump out extension. To start your project, we’ll provide you with a design consultation. Here you’ll be able to inform us of your specifications. Once that’s handled, we’ll draft up a 3D blueprint using CAD software to give us a better idea of how to approach the project while providing you with a 360-degree view of it. From there, we’ll work diligently to finish everything in an efficient manner. Our Hanover County remodelers will work with you every step of the way to ensure you’re happy with your purchase. For more information on our comprehensive Hanover Country remodeling services, give Classic Construction a call today. Or, simply fill out our online form to schedule a free design consultation and receive your free quote!